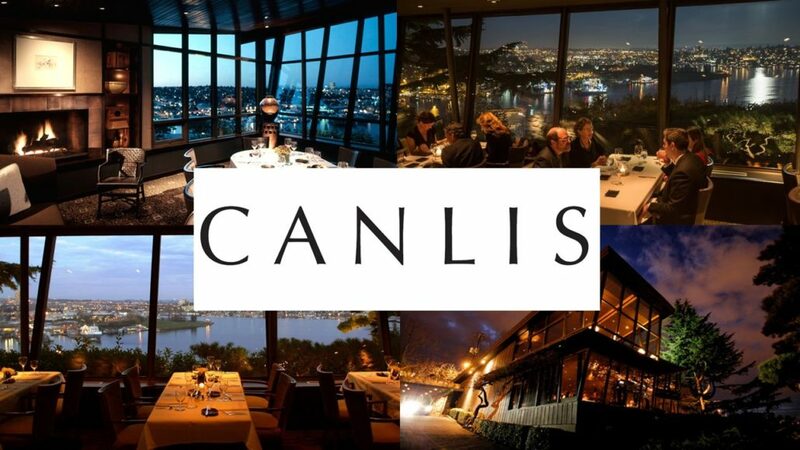 The Seattle members of The PEER 150 are honored to host an evening of networking and content at Canlis Restaurant. Attendance is open to senior human resources executives approved by our PEER 150 team. We look forward to seeing you on Tuesday, June 5th! In an interactive Q&A discussion, Casey Ryan, VP HR at Tune, will share the insights from shepherding his organization’s adoption of continuous performance management. Learn why making this change became a priority for Tune, hear his best practices for roll out and see how his HR team supports their managers to regularly have the crucial conversations necessary to motivate ever higher levels of performance. Seattle’s landmark fine-dining destination for 66 years, offering Pacific NW fare in a midcentury-modern home.